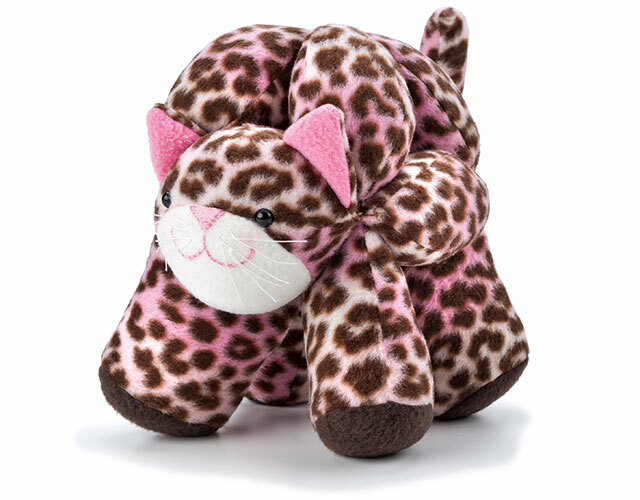 Sew sweet and cuddly puzzle ball animals with designer Abby Glassenberg! In this class, you'll learn how to sew and assemble a playful puppy and a calico kitty! Classes were great with the video. I went and brought the Book of all the amazing animals. I recently experienced a medical problem that is ongoing. I decided that I needed to stimulate my mind and stumbled across these amazing animals. I was so thankful for the video as it enabled be to be able to follow the instructions a lot better. Basically these little balls came into my life at the right time- thank you. I hope Elko end Myrthe are very pleased. I am. I love this project,( Calico Kitty) to start with, easy to read, watch the video and go back again for sewing finesse. Thank you. I have the book and am making the bunny, white fleece. How do you recommend cleaning/washing? 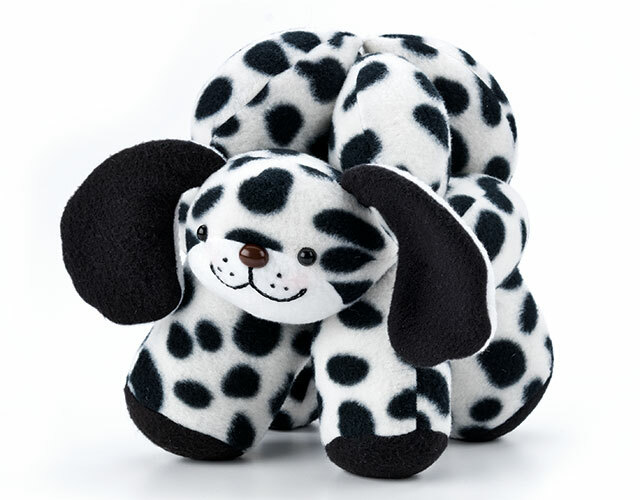 I know these puzzle ball animals will be much loved and will probably become soiled. I thought taking circles apart and placing in small pillow case, but then wondering if the units would dry through. Any suggestions? Looking forward to making doggie next. The directions were easy to follow. Saw a couple made up in a quilt shop where I purchased the book, then had to come here and purchase the cat and dog. Tutorial was very helpful. Thank you. Thank you your very easy to follow I love it..